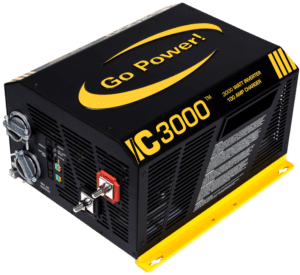 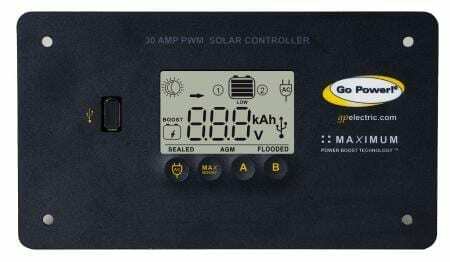 Our largest complete system features three 170 watt modules and a 3000-watt Inverter Charger. 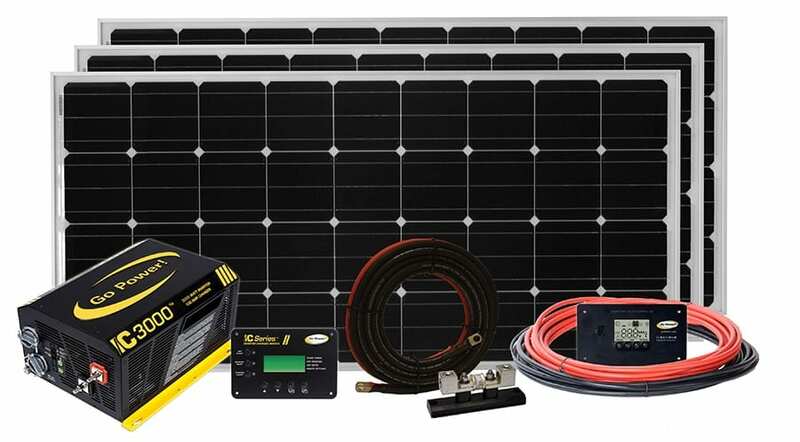 The Solar Extreme is Go Power!’s largest solar and inverter system on the market. This system will produce enough power to run up to 3000 watts of appliances or electronics at a time and depending on your exposure to the sun, top up your battery bank at a rate of 27 amps per hour. 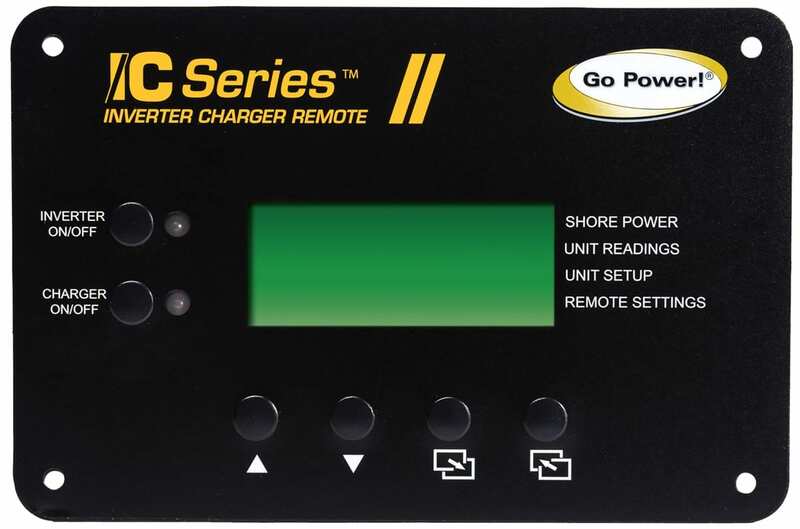 As a bonus, our team has included a smart converter charger and transfer switch package to work seamlessly with our solar modules and power inverter. 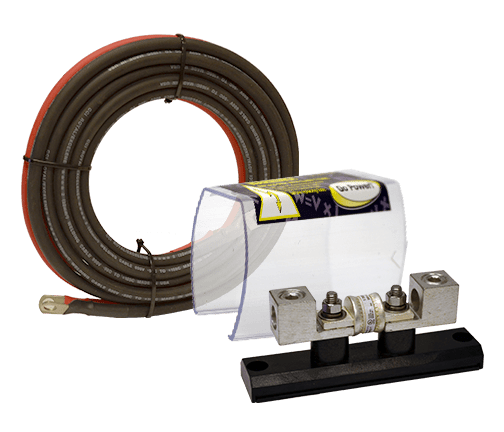 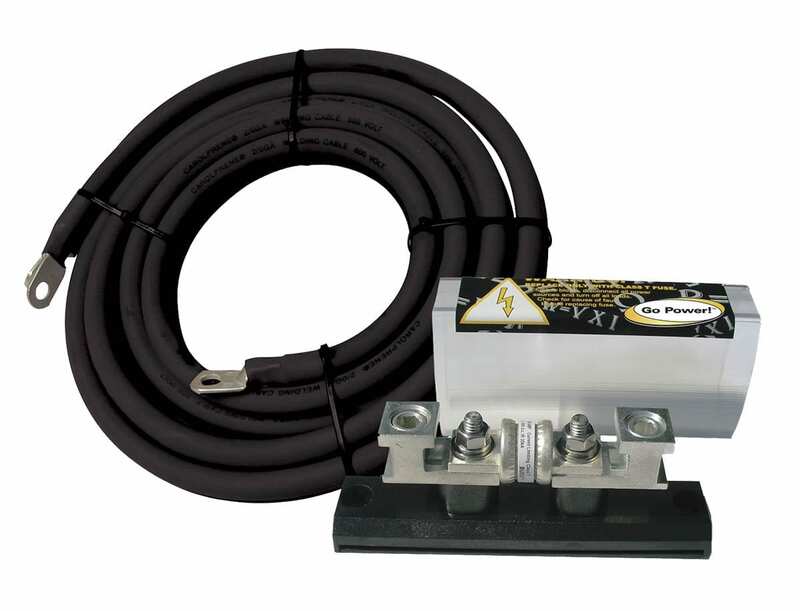 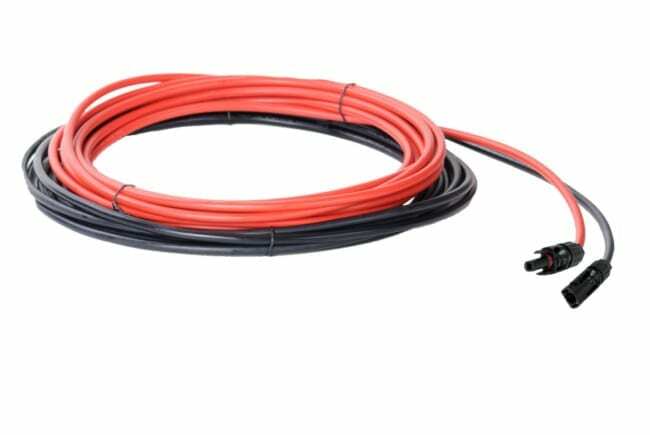 This package provides you charging flexibility between the sun and shore power, as well as the ability to connect power to your 120 volt outlets. 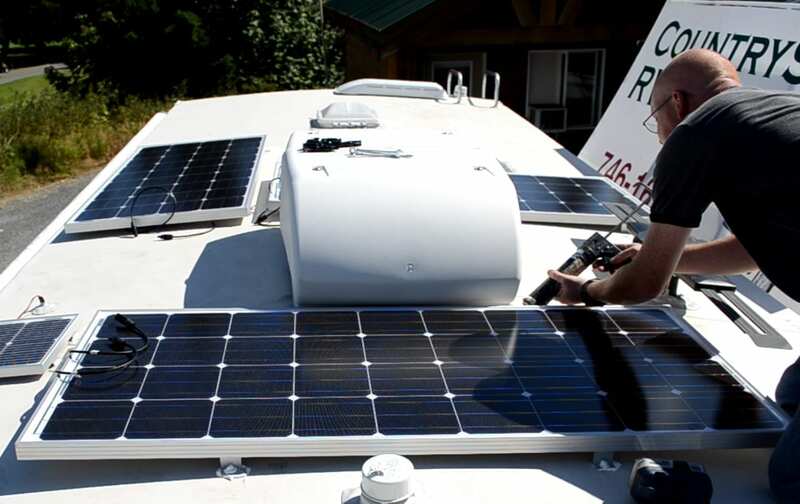 A SOLAR EXTREME system will provide you with all of the comforts of home and allow you to be truly ‘off the grid’.